Bring studio sound to your space. Great ideas are born in silence. Chances are, the world’s best-selling musicians heard their most famous tracks played back for the first time through AKG studio headphones. Producing some of the most nuanced and natural-sounding headphones and microphones in the history of audio, AKG has been relied on by music professionals for almost 70 years. Established in 1947, AKG by Harman has devoted decades to delivering a studio-quality sound experience that ignites creative expression. 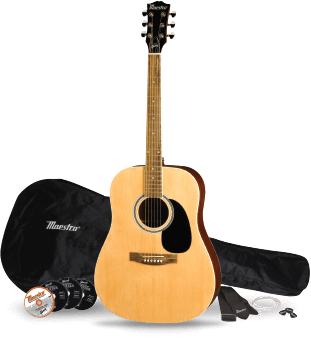 Enjoy smooth multidimensional tones with exceptional detail that allow you to feel each layer of sound. When it’s mixed and mastered the way it was intended to be heard, music opens your mind to endless possibilities. 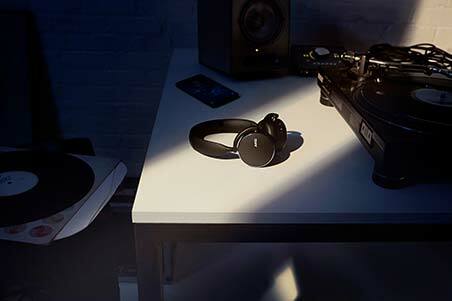 Building on AKG’s decades of breakthroughs in audio technology, we’ve combined know-how with premium materials to create the AKG N700NC wireless headphones. Blending first-class noise-cancelling technology with sleek design accents, the AKG N700NC delivers pure studio sound free of distortion and distraction. Be prepared to discover details you didn’t know existed and to unveil every little subtlety of a soundtrack. Surrender to an outstanding listening experience. 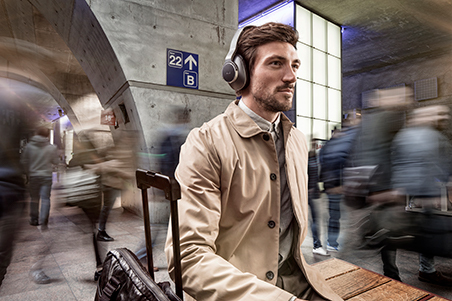 Compact, wireless and noise cancelling, the AKG N60NC on-ear headphones are ideal for everyday use or travelling. Experience the detail and balance of outstanding studio-quality sound while streaming your favourite music or movies. 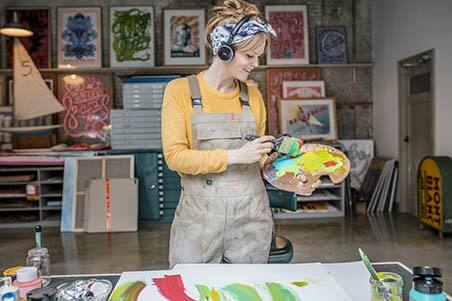 Hear only what you want, even in noisy surroundings, thanks to Adaptive Noise Cancelling that lets you tune out background sounds as much or as little as you like. 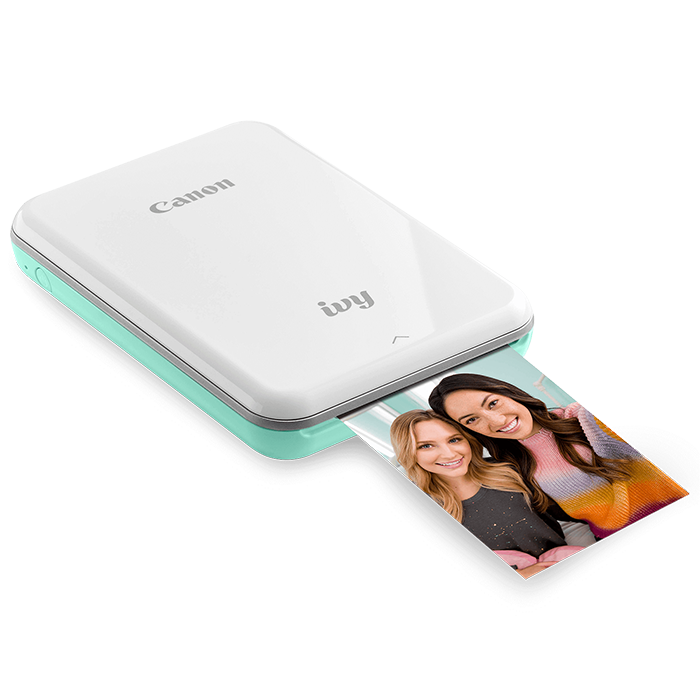 A long-lasting battery1 gives you up to 15 hours of playback, and the compact, flat, foldable design lets you slip them easily into your bag, so they’re ready to entertain you on journeys long or short. IF World Design Guide Winner 2018. 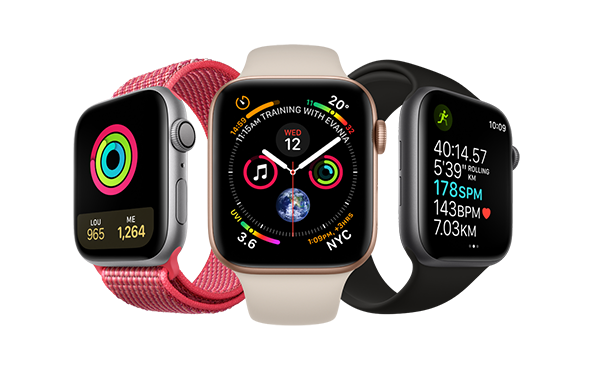 Actual battery life and charging times may vary and depend on usage conditions. The Y500 allows you to wirelessly stream your favourite songs, even when you’re in a crowd. 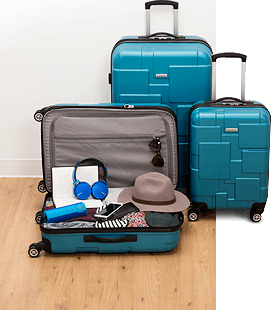 Made to suit your style, the award-winning design1 comes in four colours and offers ultimate control and convenience. Your headphones will auto pause when taken off, then resume playing automatically when put back on. Thanks to on-ear controls you can easily control the volume and take calls, and with a long-lasting battery and speed charging2, nothing can stop you. 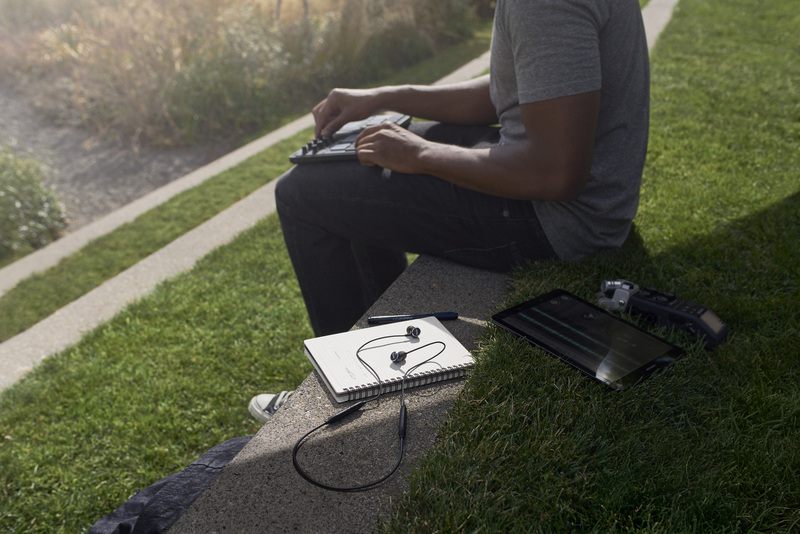 Enjoy crisp, clear sound wherever you go with a premium wireless sound experience designed for an on-the-go lifestyle. Lightweight and minimalistic with an ergonomic fit, the N200 wireless headphones are crafted with premium fabric to deliver ultimate comfort and durability. And with a long-lasting battery1, you can wear them throughout the day. 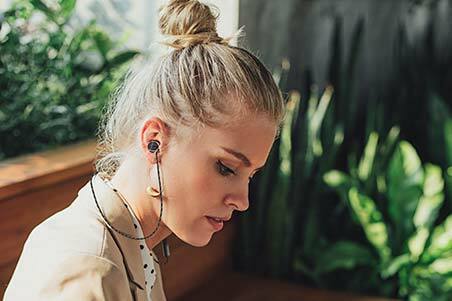 The AKG Y100 wireless earphones bring you crisp, clean sound wherever you go, in a comfortable and sleek design. Get lost in the music without losing touch of what’s around you. 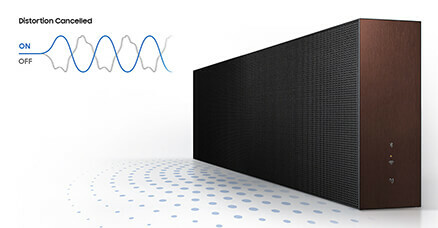 Ambient Aware Technology lets you control how much surrounding sound you let in. Easily switch from streaming to taking calls with multi-point connectivity. And with a long-lasting battery¹, it’s the only pair of headphones you’ll need. Experience studio-quality sound in your own space. Listen to crisp hi-fi sound, fine-tuned and certified by AKG. Experience a new level of clarity with new Ultra High Quality (UHQ) Audio technology, which upscales both existing 8 to 24-bit audio to output at 32-bit, so your favorite songs sound closer to the original recording. Our Distortion Cancelling technology predicts and cancels out distortion before it happens, giving you deep and detailed bass without the need for a separate subwoofer. 1 Bluetooth connection and signal strength may vary based on different room arrangements and décor. 2 The dial control needs to be charged before use. Micro-USB charger to charge the dial is not provided in the box. 3 A Bluetooth connection is required between the user's mobile device and the Wireless Audio. 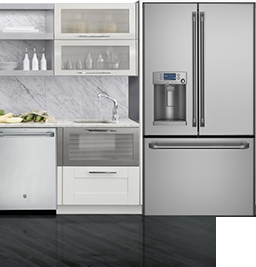 The Moving Dial Control must be connected to the Wireless Audio with Bluetooth Low Energy. 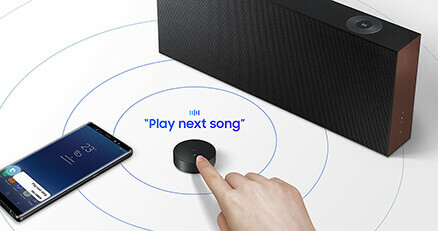 4 The mobile device and the Wireless Audio must be situated within Bluetooth range. 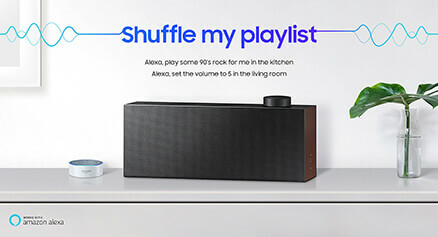 5 An Amazon Echo Device is required to use this feature. This service is provided by Amazon and can be terminated at any time. Prepare to see home theatre in a whole new way or step into an innovative entertainment room from Samsung at select Best Buy stores.